How can ringless voicemail technology help call centers close more leads, and close the gap on ‘no contact’ leads? No contact leads are one of the biggest challenges for businesses and third party call centers. This is an area of extremely high waste, which can directly impact the bottom line. What do call center managers and marketing managers need to know about this important metric? Can ringless voicemail be used to improve it, and elevate the health and profitability of this key number and the business? The percentage of call attempts which lead to a live contact has become very small. It is certainly decreasing with time. In order to survive and thrive, marketers must get better at closing this gap. The most obvious issue is waste. If agents are not connecting with leads fast, the chances they will go down dramatically, by the minute and hour. If just 70% of leads end up as no contact leads, that means 70% of the marketing budget has been lost. If this was a list of purchased names and contacts for $5,000, $3,500 of that money is lost. Worse, the potential income from converting those leads is lost, which can be an infinitely greater number. If no contact leads are coming from social media, TV, or search engine advertising campaigns, the cost of the loss may be in the hundreds of dollars per lead range. Burn just 100 of these leads due lack of contact at $250 per lead, and that’s a hit of $25,000. Then there is the additional loss of time and labor budget for the call agents involved in dialing these contacts. We also see this reflected in the number of dials that call center managers demand from phone agents on each shift. In some cases that may have scaled to 150 to 200 plus calls per session. This can quickly lead to staff burnout. When they are are not on top of their game by the time they make a live contact, those conversion rates will decrease as well. This in turn can lead to loss of the best sales talent, low retention figures, and higher recruiting and training costs. In addition to the above data showing challenges with the workforce, and the ever present issue of poor lead data, lead contact figures are expected to continue dropping due to regulations blocking call attempts, and consumers and B2B lead simply refusing to answer the phone. If they don’t recognize the number, and want to hear from the person, odds are they will bounce the call and reject it. That’s a habit and trend which is going to be incredibly hard to break, if not impossible to reverse. Aside from human failures, and operational failures, Inman News says the #1 mistake is simply not focusing on nurturing, suggesting that 80% of efforts should be on nurture and follow up, and only 20% on generating new leads. Direct to voicemail marketing, or ringless voicemail is a tool which allows businesses and independent salespeople to drop messages right into leads’ voicemails. The phone doesn’t ring. Messages are just dropped in with new technology. This way contacts cannot bounce or reject outreach attempts. 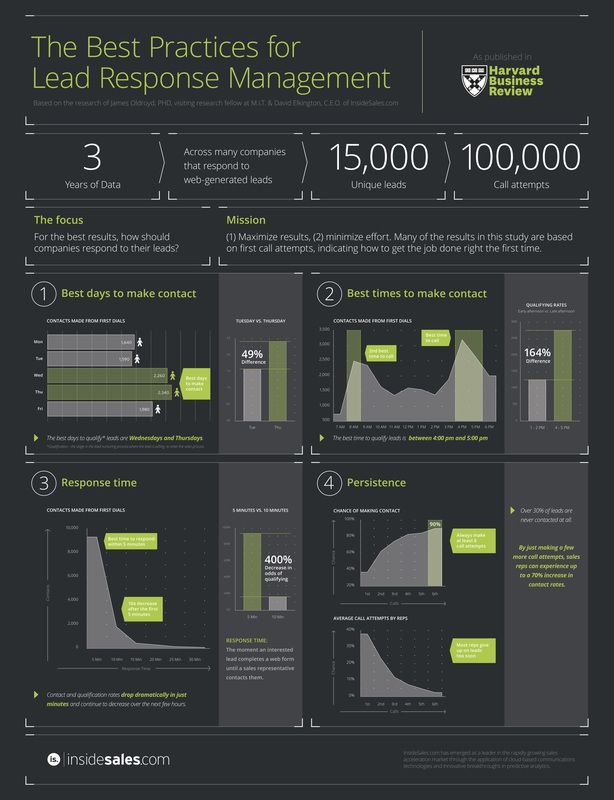 Voicemails have a far higher open rate than email or cold calls. These messages can be used to generate hot inbound calls to phone agents. This is the ideal tool for shortening response times to lead inquiries, connecting with no contact leads, and even promoting upsells, and bringing back past clients. Used systematically with new incoming contacts, ringless voicemail may have the potential to empower call centers to connect with 90% more leads, while slashing waste and increasing the bottom line.